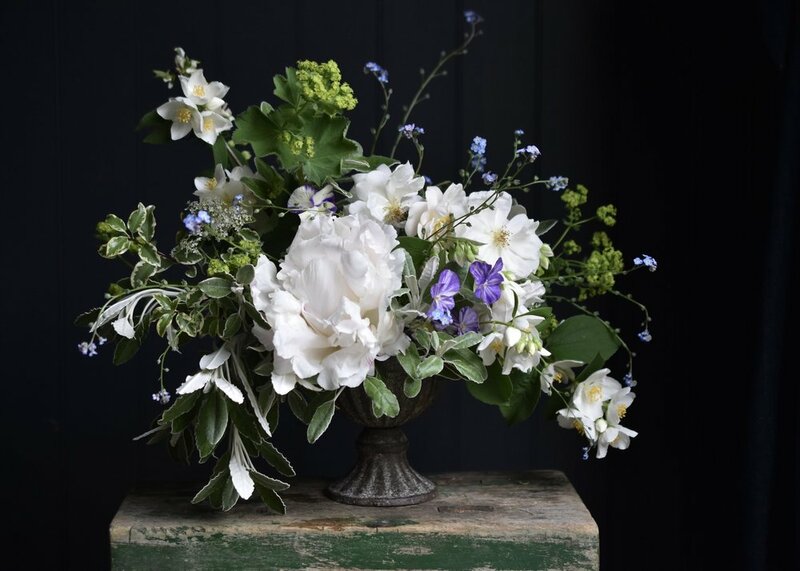 I adore flowers and my floral style is romantic and often a little wild, inspired by garden blooms and wild flowers that reflect our seasons; more about me. 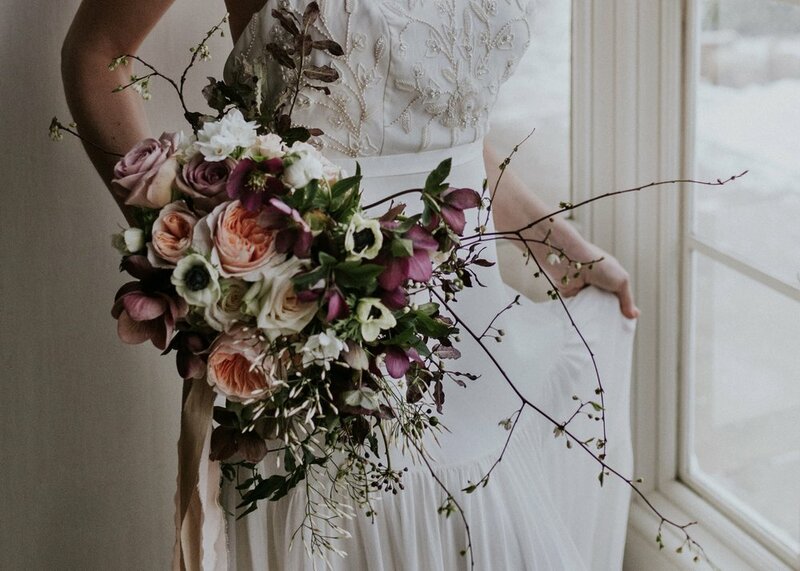 Based in Twickenham, I love nothing more than to create bespoke floral designs to reflect your personal style and make your wedding day beautifully memorable. 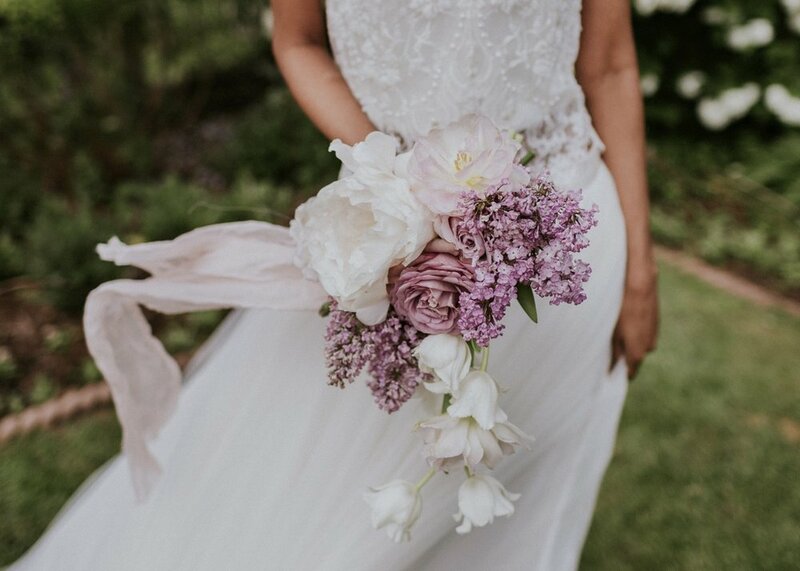 Bouquets, buttonholes, table-centres and large scale installations are all part of what I do and almost anything can be decorated with flowers! 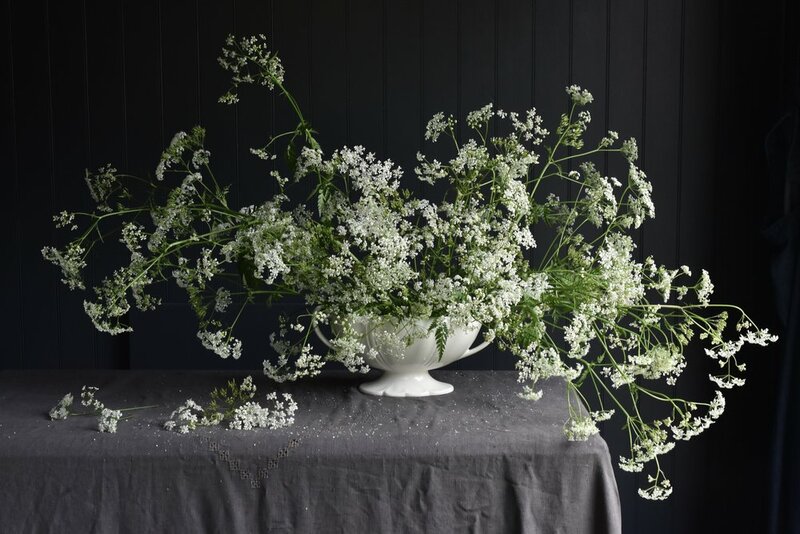 Apart from wedding flowers I design for events all over London and the home counties, whether the occasion is intimate or grand, happy or sad. 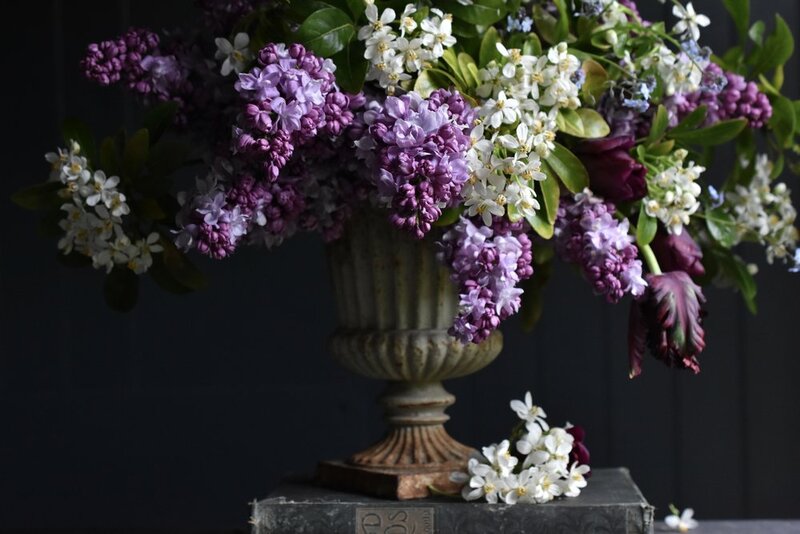 I love to talk about flowers, so drop me a line.